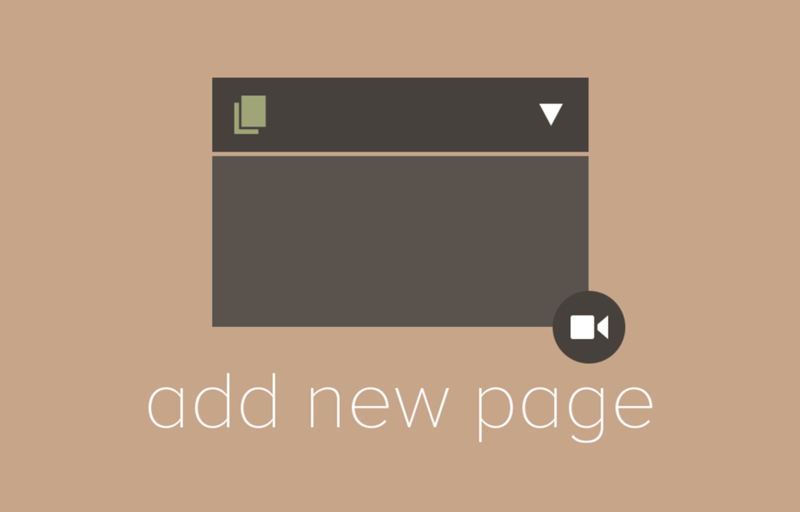 Introduce your users, clients or internal staff to the 'Add New Page' screen in WordPress using this quality unbranded video tutorial. This professional quality unbranded flash / HTML5 video introduces your users to ‘Add New Page’–publishing pages in WordPress. Use this ‘Add New Page’ tutorial to introduce your users, clients or internal staff to page creation, improving efficiency and site structure.